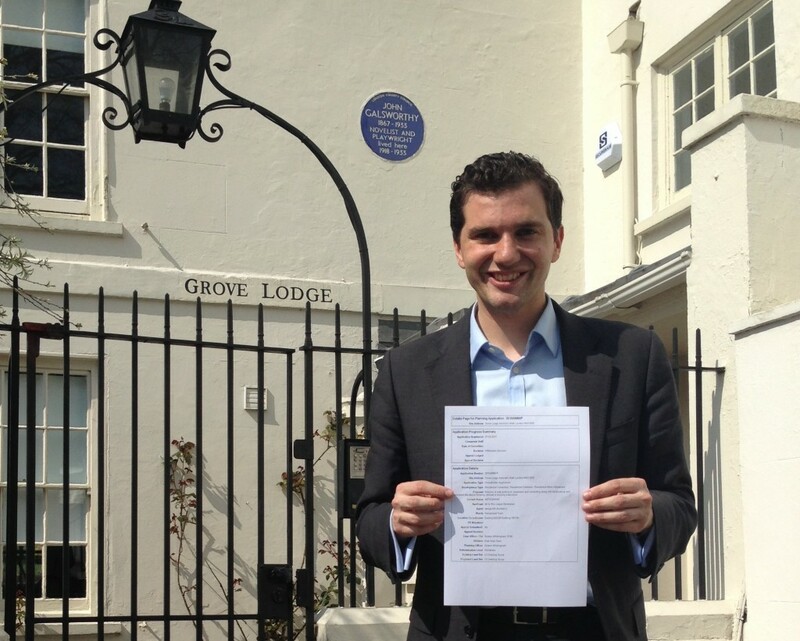 I am delighted that the application to build a mega-basement and inappropriately extend Grove Lodge on Admiral’s Walk has been withdrawn in the face of staunch local opposition. I spoke to a large number of residents that were concerned by the plans. I wrote to the CNJ in opposition to the plans and lodged a formal objection to the application, which was out-of-keeping with the area and would have threatened the conservation of our community and its heritage. Grove Lodge itself was home to Nobel laureate John Galsworthy and is a listed building: as are several neighbouring and nearby properties. Grove Lodge was Hampstead Heath’s only farmhouse and Admiral’s Walk was immortalised by John Constable, making it integral to Hampstead’s heritage. Mega-basements can adversely affect underground water flows and neighbouring buildings, and I welcome Camden’s plan to ban them. But we need a strong voice to ensure that Camden’s regulation of mega-basements is as comprehensive and well-enforced as residents demand.